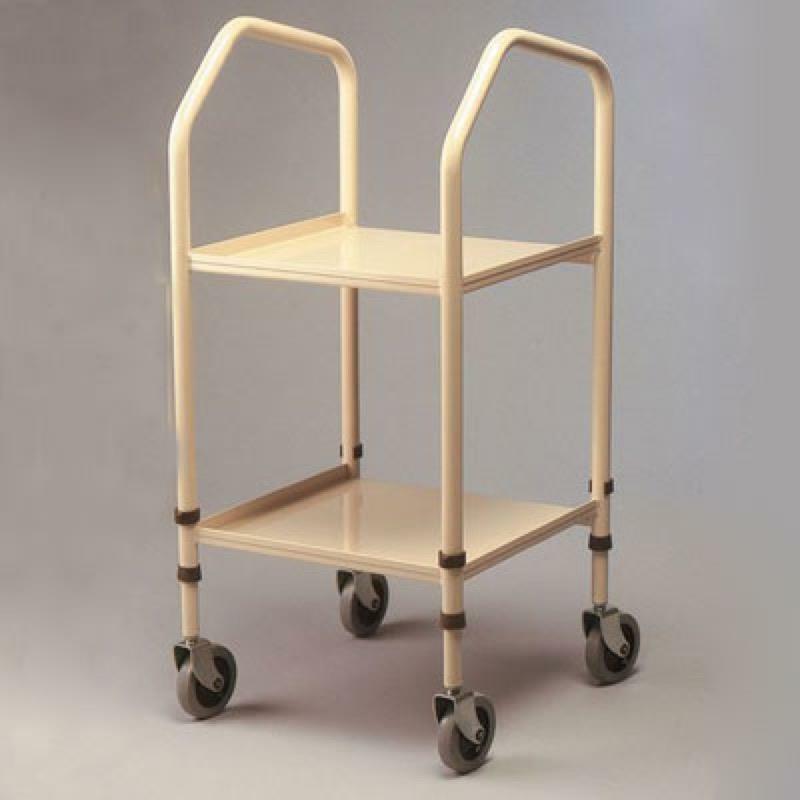 The adjustable Walsall Trolley is useful for moving food or drink around your home safely. It has angled handles to give you improved grip and stability and open sided shelves for easy access. The adjustable Walsall Trolley is extremely useful for moving food or drink around your home safely. It has angled handles to give you improved grip and stability and open sided shelves for easy access. Height Adjustable 26 to 34"